Link: Why does the ACLU want to shut down a successful adoption agency? 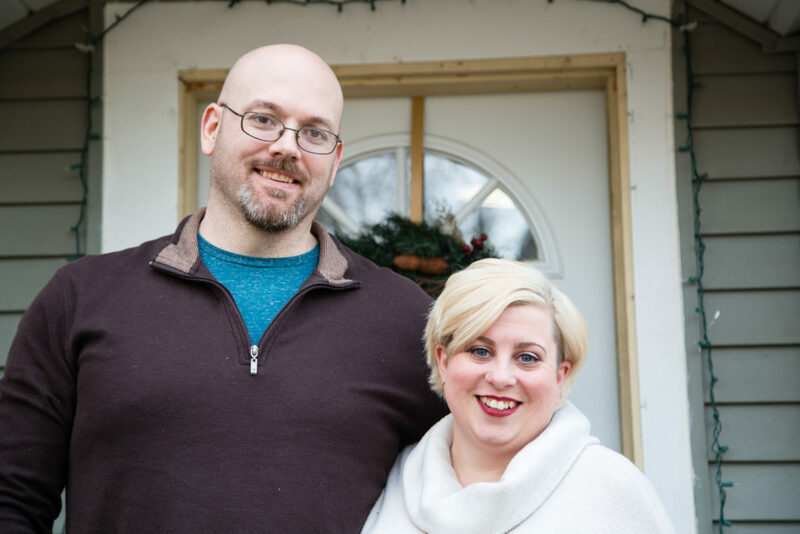 Melissa and Chad Buck adopted five children with special needs through St. Vincent Catholic Charities, a faith-based adoption agency that partners with the State of Michigan. St. Vincent is motivated by its faith to serve families and is very successful at finding homes for sibling groups, older children, and children with special needs. However, the ACLU is suing the state of Michigan trying to end this important partnership – and families like the Bucks are fighting back. Currently there are thousands of children in Michigan foster care, and each year, hundreds of children “age out” of the foster system, meaning that at the age of 18 they are on their own, never having found a family or a home. With so many children in need, and not enough families willing to take them in, the state relies on religious adoption agencies like St. Vincent Catholic Charities. In 2017, St. Vincent recruited more new adoptive families than nearly 90 percent of the other agencies in its service area. But the ACLU’s lawsuit is threatening to close their doors because it disagrees with St. Vincent’s religious beliefs about marriage. That’s despite the fact that St. Vincent’s beliefs have never prevented a child from being placed in a loving home. LGBT couples working with other agencies have been able to adopt children in St. Vincent’s care in the past. But even with other adoption agencies much closer by, the ACLU plaintiffs nevertheless went miles out of their way to target St. Vincent.